NF Innova | Societe Generale Serbia is unveiling a fresh mBanking app developed by NF Innova the leading Digital Banking technology provider. 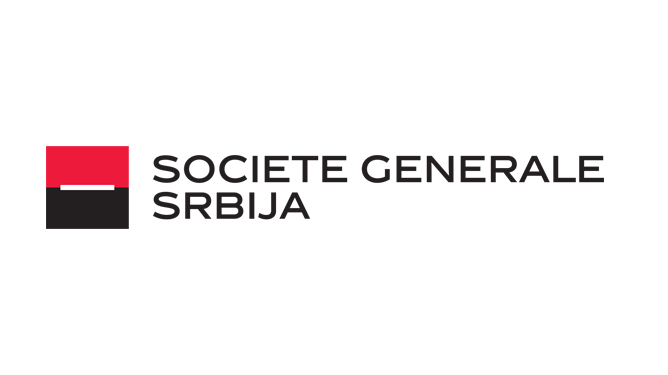 Societe Generale Serbia is unveiling a fresh mBanking app developed by NF Innova the leading Digital Banking technology provider. 12 Apr Societe Generale Serbia is unveiling a fresh mBanking app developed by NF Innova the leading Digital Banking technology provider. Revamped and improved application integrated with the latest advanced security features and premium financial dashboard UI & UX design and accessibility. Result is a seamless platform connection between all assigned digital channels. Pre-log features such account balance, branch locations, exchange rates and instant call center access for easy and fast customer access and convenience are available. Mobile banking application is available for IOS and Android devices. In addition, hassle free access for SME clients wanting to integrate private retail iBanking with their business accounts, commission free transactions, transfers and FX exchange.